The Girl of Fire and Thorns meets The Queen of the Tearling in this thrilling fantasy standalone about one girl's unexpected rise to power. She may have escaped the massacre, but she is far from safe. The nobles don't respect her, her councillors want to control her, and with the mystery of who killed the king still unsolved, she knows that a single mistake could cost her the kingdom—and her life. Freya is determined to survive, and that means uncovering the murderers herself. Until then, she can't trust anyone. Not her advisers. Not the king's dashing and enigmatic illegitimate son. Not even her own father, who always wanted the best for her but also wanted more power for himself. 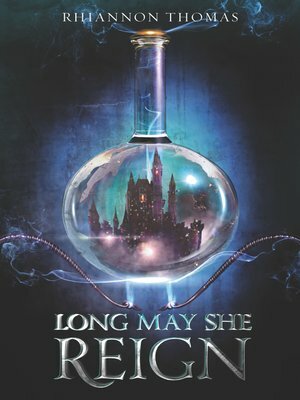 As Freya's enemies close in and her loyalties are tested, she must decide if she is ready to rule and, if so, how far she is willing to go to keep the crown.